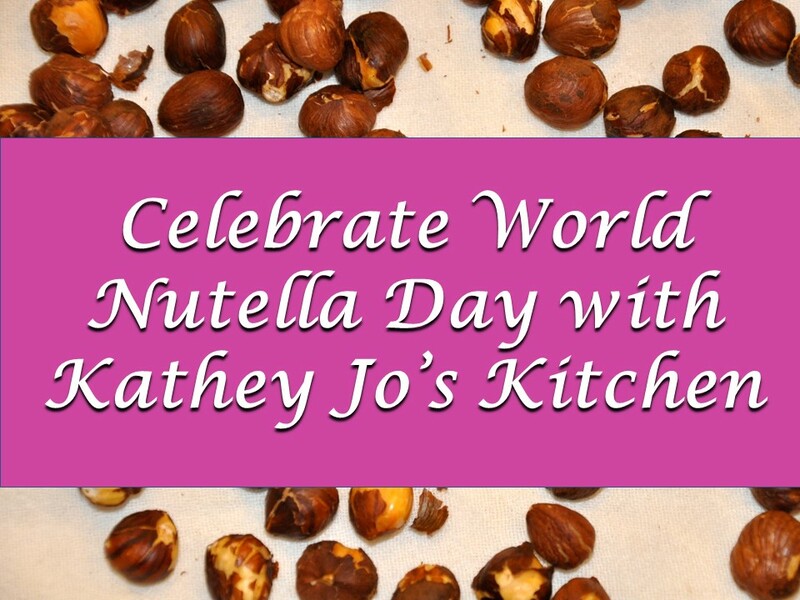 February 5th is World Nutella Day, and if that isn’t reason to celebrate then I don’t know what is. I am Kathey Raskin of Las Vegas, and I’d like to welcome you into my kitchen for some delicious, nutritious, homemade Nutella! This is one of those foods we don’t normally think of making ourselves at home, but I think the extra work is worth the effort. Try it for yourself and let me know in the comments how you thought this recipe stands up to the real deal! The first step in this recipe is toasting the nuts in your oven, which should be preheated to 350. You’ll want to toast the almonds and hazelnuts separately for approximately 10 to 15 minutes, stirring them a few times to make sure they don’t burn. Warm the milk, powdered milk, honey, salt, and sugar in a small saucepan, being careful to remove it from the heat as soon as it starts to boil. It’s very important that you don’t scorch the milk, so keep a close eye on it. Get out your double-boiler and your chocolate, because it’s time to melt your chocolates over simmering water until they are smooth. Remove the nuts from the oven and place them in a towel while they are still warm and then rub them to remove the skins as much as possible, then finely grind them in your food processor. Finally, add the melted chocolate and the milk to your food processor as well. You’ll want to transfer the still-warm mixture into clean mason jars and seal the lids tightly. You don’t have to refrigerate your homemade Nutella mixture, and some people prefer not to because it makes it difficult to spread. You can refrigerate this for up to a week, however, if you prefer it this way. Quick and easy Nutella desserts with YouTube’s FoodLovers. Don’t miss Handle the Heat’s Legendary Nutella Brownies!